Stream anime episodes online for free, Watch One piece Episode 7 English version online and free episodes. 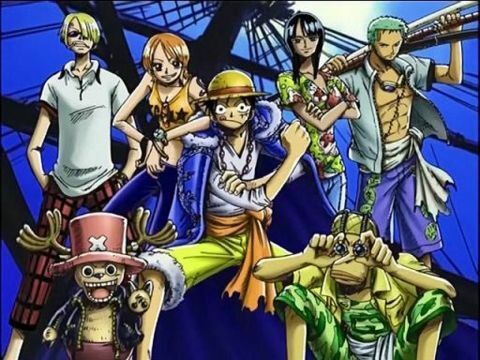 Anime Episode guide One piece Episode 7 English dubbed The Desperate Duel Enraged by the actions of Buggy’s crew, the city’s mayor rushes to fight Buggy himself, but the Straw Hat Pirates come to his rescue, with Luffy knocking him out to prevent him from getting himself killed. Zoro fights Cabaji, despite still being wounded from his previous encounter with Buggy and defeats him. Nami leaves to search for the map to the Grand Line. Luffy begins fighting Buggy, who knows that he can injure Luffy’s rubber body by cutting him, and enrages him by damaging his straw hat.